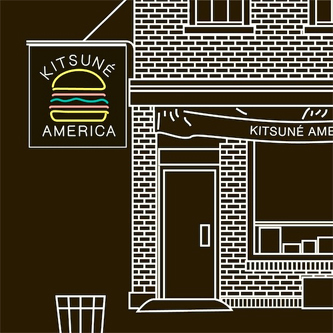 "Kitsuné’s latest project, ‘Kitsuné America’, brings you America’s new wave. For the first time, the Parisian emporium has compiled a quirky, eclectic selection of fresh new US artists. An album full of good songs and big talents yet to be discovered, from indie bands to dance producers and whatever fits in between. Covering the many bases of electropop, indie dance and everything in between, coinciding perfectly with the opening of the new Maison Kitsuné boutique in New York."